Q. Do I Need a GED to Enroll Classes? If you’re thinking of enrolling at Northwest Career College and do not have a high school diploma, you will need to complete your GED. Post secondary education starts with either a high school diploma or a GED. With either of those, you may enroll at Northwest Career College and start on the path to success. Q. Can I Take GED Classes At Northwest? We do not offer GED classes, however, we do work with education partners that can help you get your GED quickly. Call us today to get more information. Q. Can I take my GED exam at Northwest Career College? Yes you can! Northwest Career College is a registered Pearson Vue testing center. Not only can you take your GED exam on our campus, you can take your national exams on the campus before you graduate! GED Testing Service is a joint venture of the American Council on Education and Pearson VUE. Q. After I pass my GED exam, how long until I can enroll in Classes? 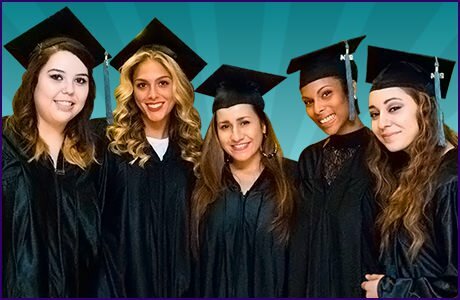 As soon as you complete your GED class, you can register on line at pearsonvue.com to take your exam at Northwest Career College. You will work with a certified exam proctor on Northwest’s campus who will monitor your exam and give you your results. From there, you can meet with one of our Admissions counselors who will get you started on your new career!